We offer a great variety of options for baby photography, ranging from individual sessions to our multi-session Bebe Boutique Collections. 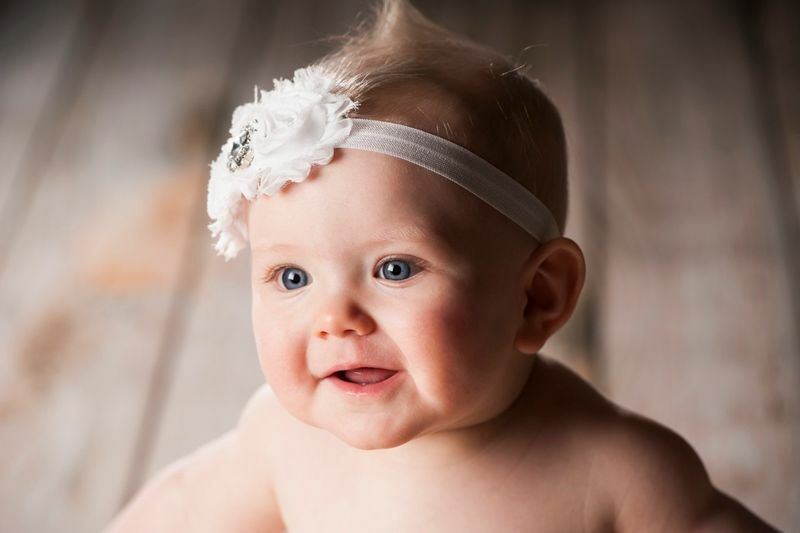 We love scheduling complimentary consultations with all of our families so that we can best assist in determining the best fit for the photography for your growing family! Popular milestones to capture: Maternity, Newborn, 4 months, 6 months, 12 months. Choose the location of your choice in Colorado Springs, indoor or outdoor. Our indoor sessions are completed in the home of each of our client families, creating maximum convenience and comfort. Outdoor sessions typically work best once your baby is at least 7 months old. Individual One-Hour Session $150 When booking sessions individually, save $50 off the session fee for each additional session completed by 15 months of age.